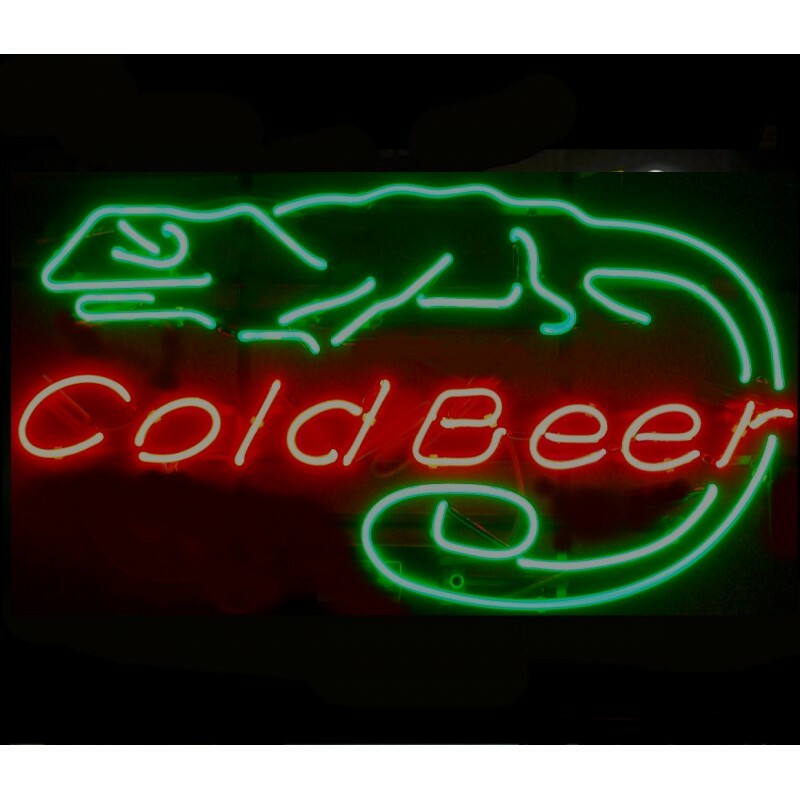 Cold Beer Lizard Neon Bar Sign. 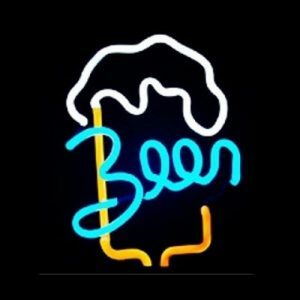 This is a very popular beer sign. The Budweiser lizard always makes a home bar feel authentic. 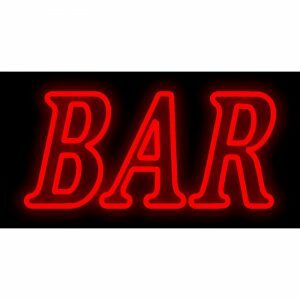 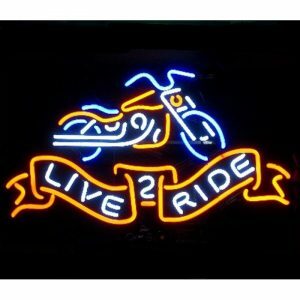 This sign comes complete with a 10,000 volt UL listed Neon Signs Depot transformer and hanging kit.